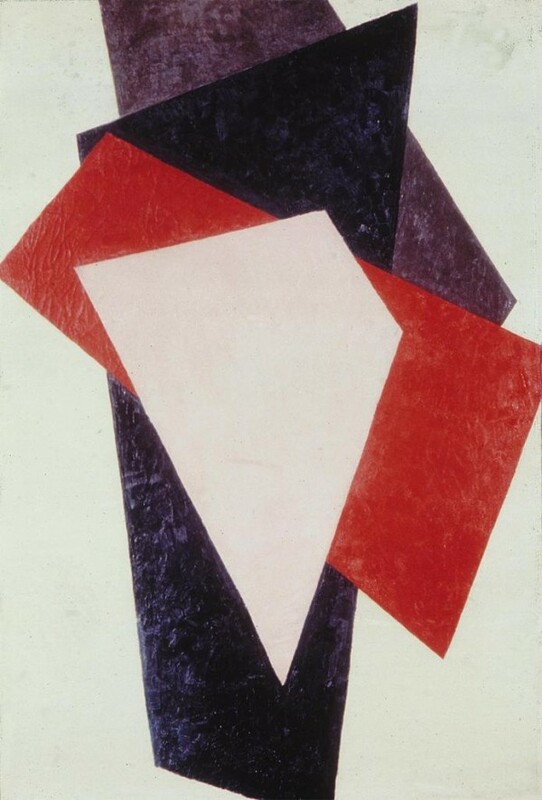 “In 1912 and 1913 Lyubov Popova studied in Paris. So she was very familiar with the developments of Cubism. 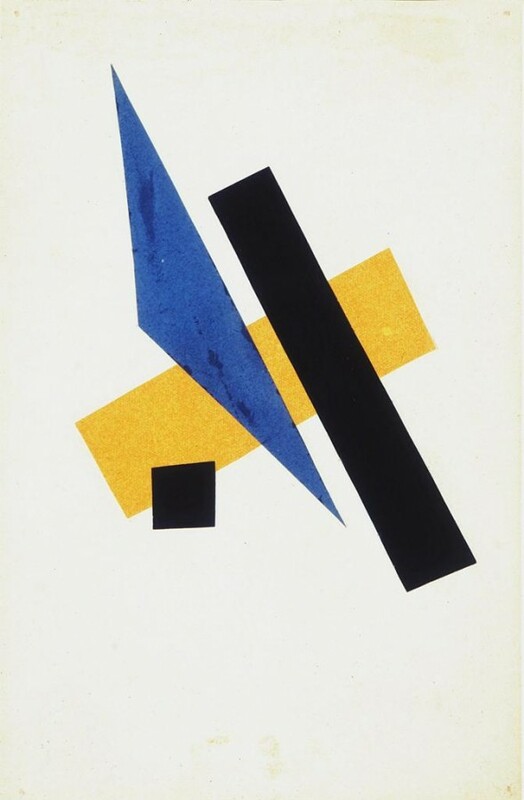 She also made trips to Italy where she saw Futurist work firsthand. 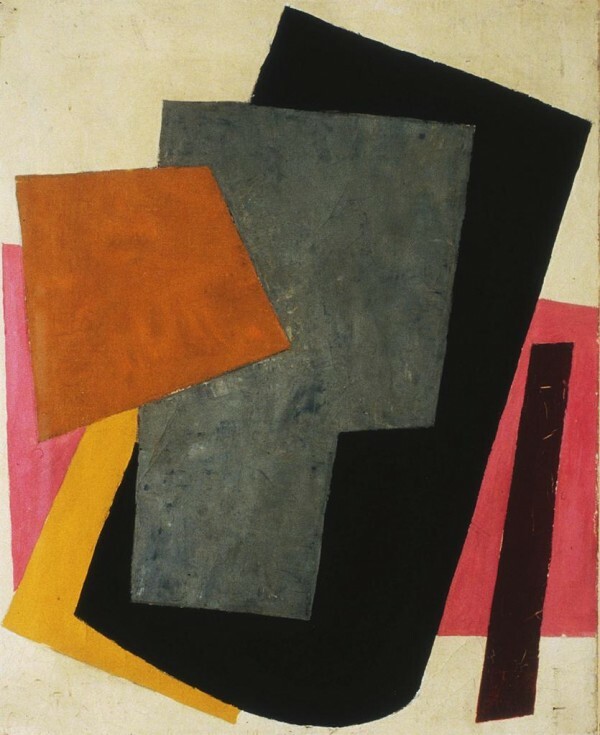 But unlike either Cubism or Futurism she really takes a jump and severs this connection with the visual world to try to make truly abstract pictures. This picture was made in 1917, the very year of the Russian Revolution, which shook the established order of things at its foundation. 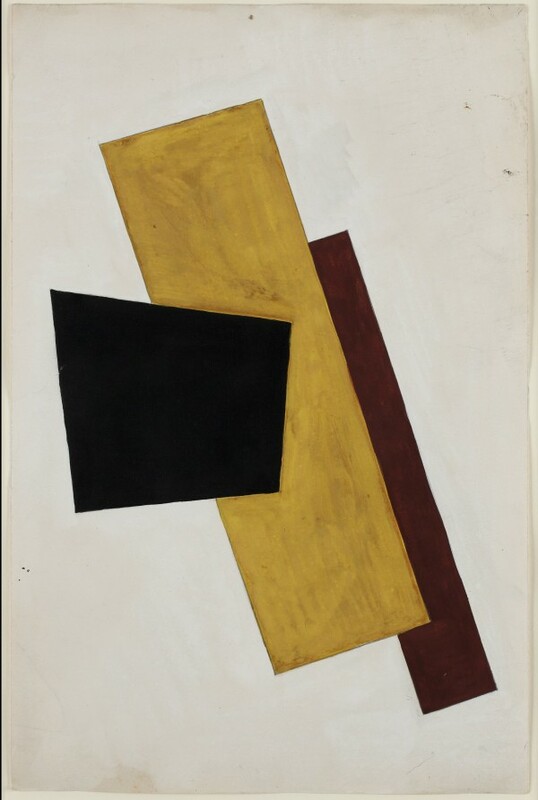 And Popova, like many of the other artists of the Russian avant-garde, ended up allying herself with the new Bolshevik government. The entry 'Liubov’ Popova' was posted on August 18th, 2013 at 6:46 pm	and is filed under Uncategorized. You can follow any responses to this entry through the RSS 2.0 feed. Both comments and pings are currently closed.